We are three queer families, 6 adults and 3 kids living in retrofit cohousing. Our community is still small, three units, but we are interested in expanding. 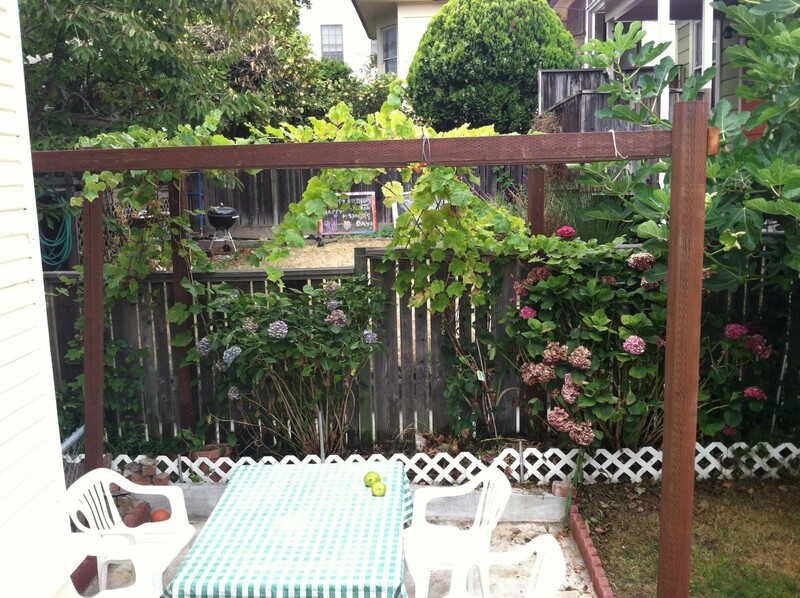 Our grounds have several fruit trees, amazing vegetable gardens and a shared yard. Our community dinners are potluck-style, once a week, with a meeting and a work day once a month. We have been a community for since 2013 and we have great communication, mutual respect, and fun.